Campaign for the American Reader: What is Louisa Treger reading? What is Louisa Treger reading? 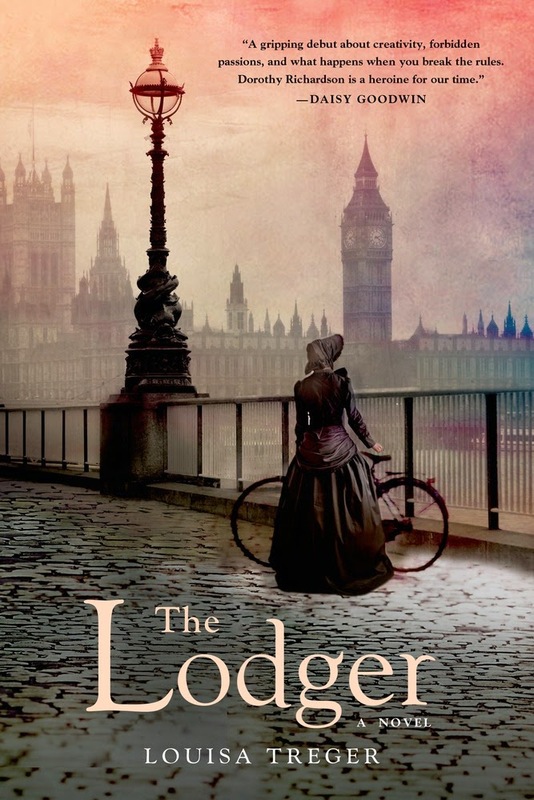 Featured at Writers Read: Louisa Treger, author of The Lodger. I have two books on the go at the moment, both completely different and both brilliant.